Recently, South Korea and the UAE made an agreement for the development of halal food products. As businesses expand halal food exports in the global market, the new legal entity will be begun to operate in Korea on Thursday (12/03). The kosher food agency is under the Korea Food Research Institute. Work plan will focus on the analysis of halal food standards in Muslim countries, including the UAE and Indonesia. They also provide the guidance how the production and development of certified kosher food for local food producers. According to the Ministry of Agriculture , Food and Rural Affairs, the establishment of the institution is a follow up of the MOU between Korea and the UAE. Ministry of Agriculture hope MOU and new kosher food agency could help the domestic food exporters to enter the global market. Korea also plans to build a complex of kosher food in the area of ​​the food industry that is being built in Iksan, North Jeolla Province. Halal food market alone is estimated at around 20 percent of the total global food market. So that Korea wants to double exports of halal food. 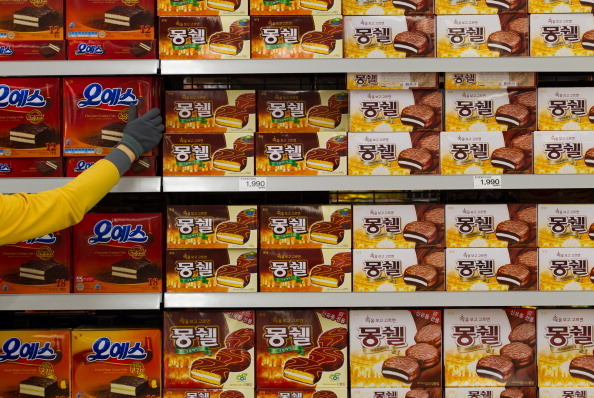 Since the end of 2000, many Korean food company began to export halal are certified food. As Nongshim or Pulmuone for instant noodle products, and other snacks.